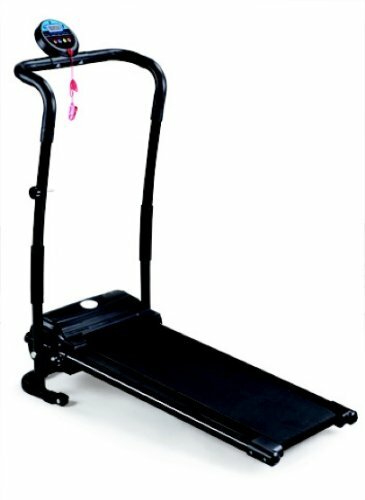 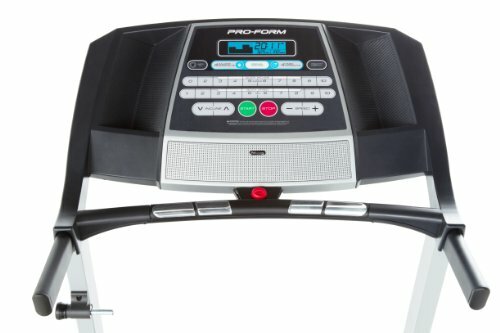 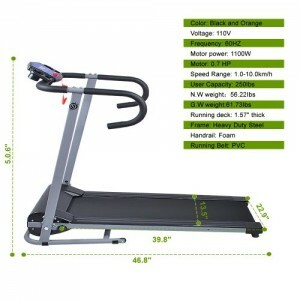 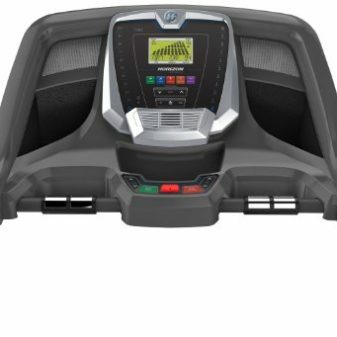 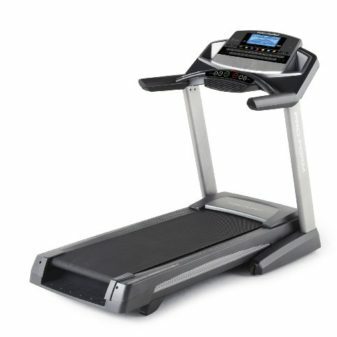 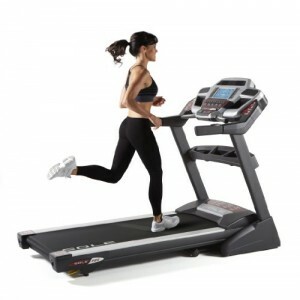 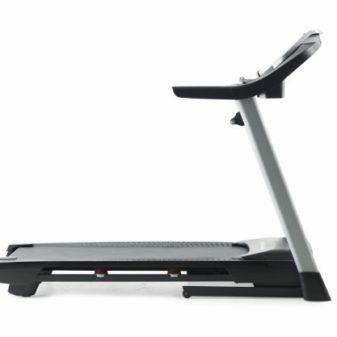 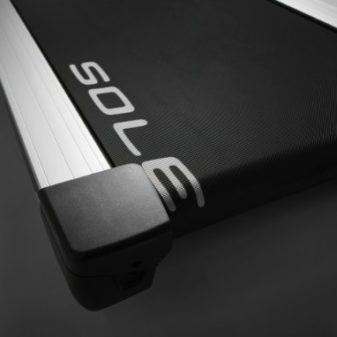 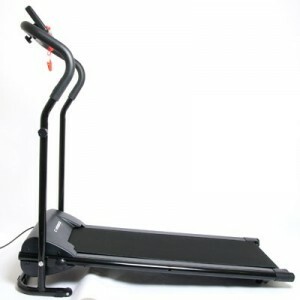 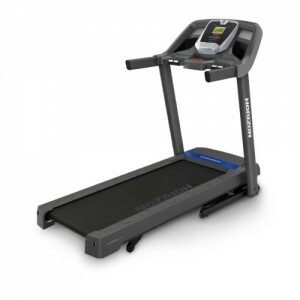 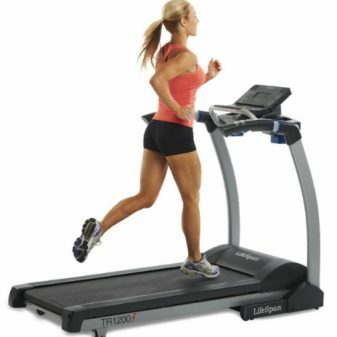 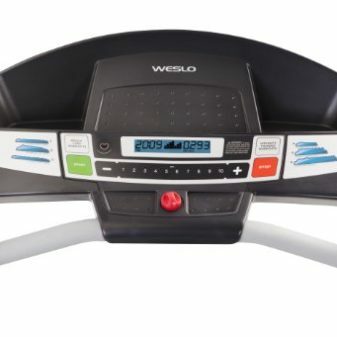 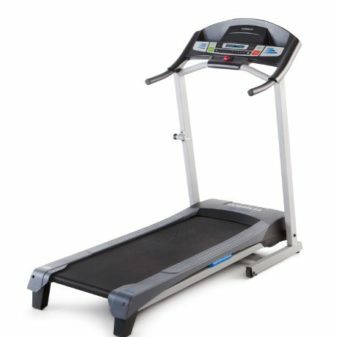 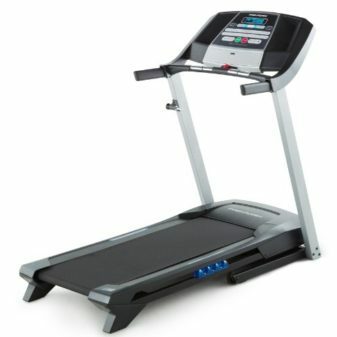 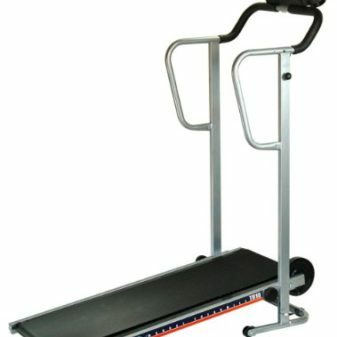 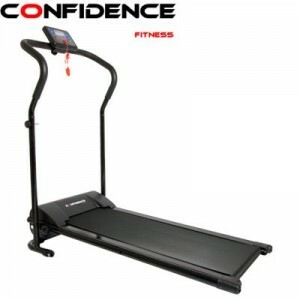 With the light wave folding Treadmill, you can burn calories and stay in tip-top shape in the comfort of your own home. 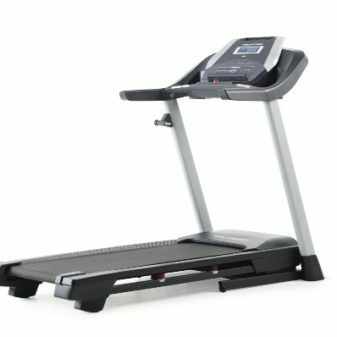 No matter if it’s raining, snowing, hailing, or boiling – with the light wave folding Treadmill, you can enjoy a rewarding workout whenever you want! 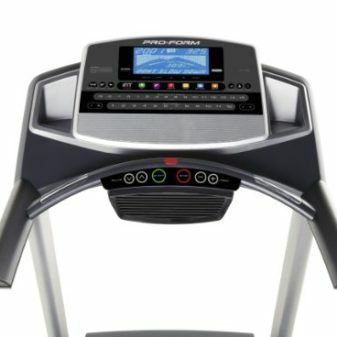 with the easy-to-read LED control screen, you can safely keep track of your speed, distance, time, calories burned, and scans. 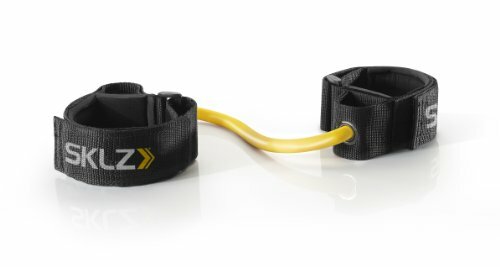 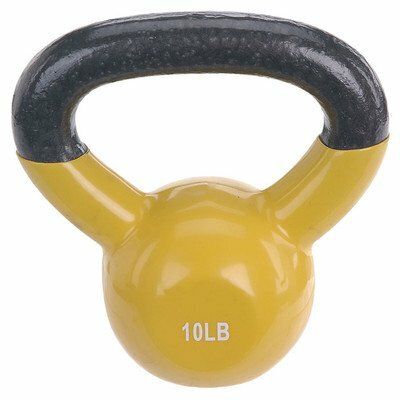 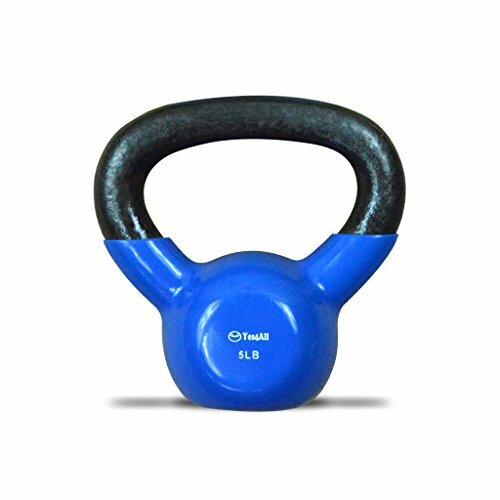 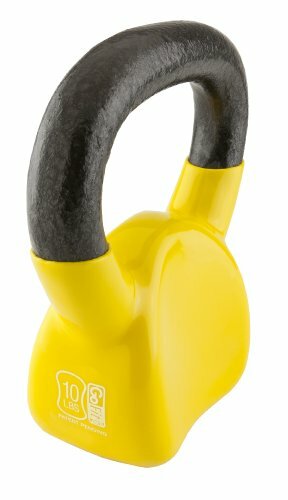 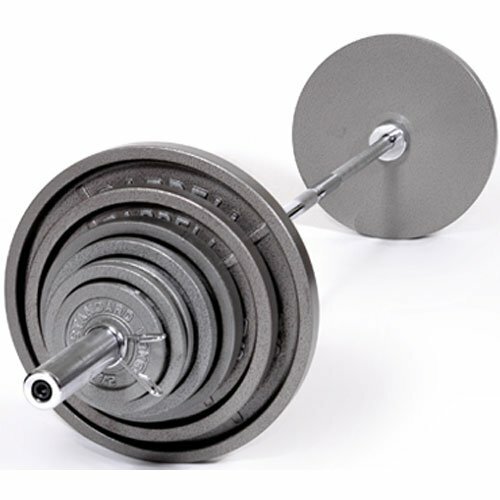 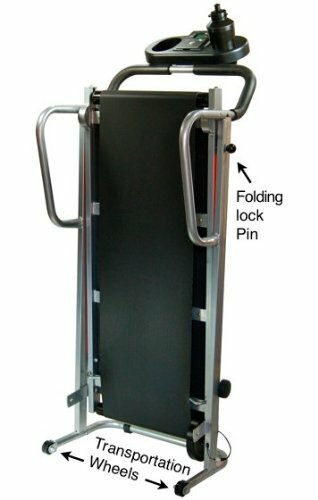 Fully equipped with an emergency stop plug, as well as padded handle bars, this secure and powerful machine provides high-quality, safe endurance training. 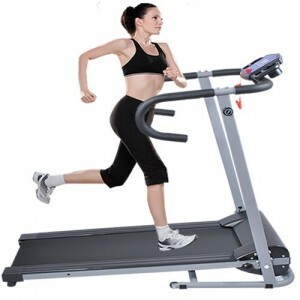 When finished working out, you can quickly fold and store the light wave folding Treadmill in a convenient space in your home.